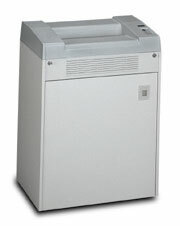 Standard JogFast Jogger - Roberts Business Machines, Inc. 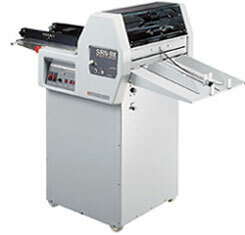 The JogFast Jogger from Standard makes duplicating and print finishing easier to handle. With its simple vibrating system, the Jog-Fast fluffs paper, dissipating electricity and aligning the edges for efficient gathering for folding, collating, binding and more.